THE SCHOOL OF HARD KNOCK KNOCKS (SHKK) 5-evening stand-up comedy course runs from Sunday to Thursday, 6.30 pm to 9.30 pm, from January 21 to 25, 2018. 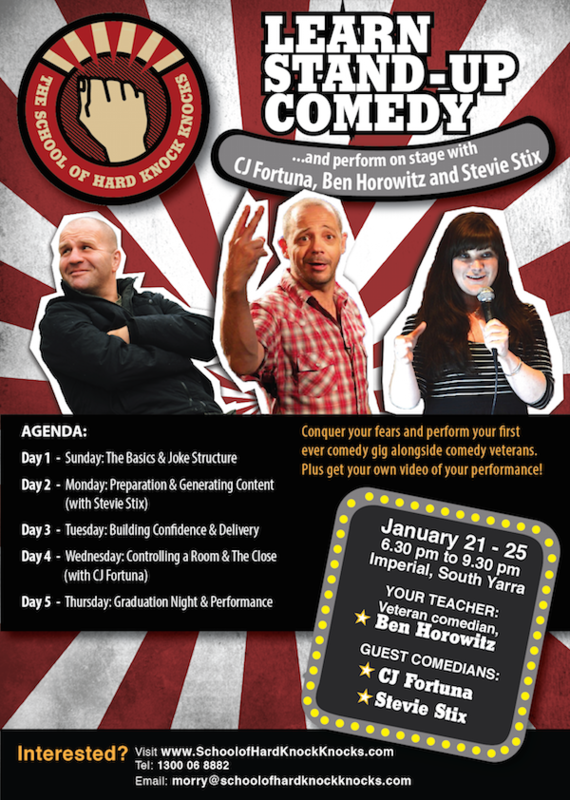 You’ll get the SHKK comedy manual, video of your graduating performance, and lots of coaching from a 16 year veteran of the comedy circuit – Ben Horowitz, as well as guest comedians CJ Fortuna and Stevie Stix. Introduction to the basics of stand-up comedy and the jargon of the comedic industry before launching into the deep end with your very own mini set. Learn to gauge your audience and how to recognise and manage taboo topics while learning confidence building/ fear smashing techniques. Learn to write a strong open to your comedy set. 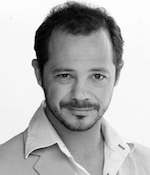 Tonight students will also have the opportunity to refine some of their own writing with our guest comedian. Practice delivering your set as well as building skills to deal with the dreaded (or welcomed) heckler before polishing a strong close to your set ready for tomorrow’s graduation ceremony. 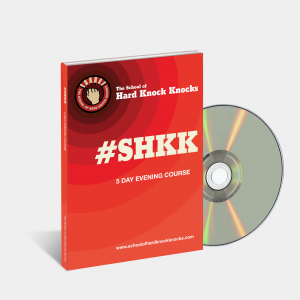 Receive your own full colour #SHKK manual, filled with advice, jokes and links to videos, as well as a video of your final performance. Day 5: Thursday – Graduation Night and Performance (with CJ Fortuna, Ben Horowitz and Stevie Stix) The moment you have been working toward! Perform your stand-up comedy routine in front of family and friends, conquer your fears and perform alongside Stevie Stix, Ben Horowitz and CJ Fortuna, to a paying audience. Receive your very own video of your performance too! For more information, email morry@schoolofhardknockknocks.com or call 1300 06 8882. Ben Horowitz has played every possible room imaginable, and some that are not. Over the past 15 years, Ben has performed to audiences as large as 3000, and as small as three. 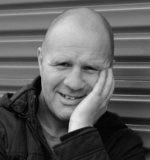 He’s performed at comedy clubs, RSL clubs, and music festivals, alongside comic greats, like Greg Fleet, Chris Franklin, Brad Oakes, and the Nelson Twins. He’s headlined and MCed, killing it on stage and also bombing. And that’s what makes Ben an ideal comedy teacher – he’s experienced the best and worst the comedy circuit has to offer. TV commercials, movies, stage and stand-up comedy – not to forget, although he’s prefer that you did, an appearance on Hey Hey, It’s Saturday’s ‘Red Faces‘ – makes CJ Fortuna a man of many talents. More recently, he’s starred in the stand-up comedy movie, The Heckler, the screwball comedy, Spin Out, won Best Actor at the Japanese Short Film Festival for Big City, and featured in a web series called Hactresses. This man is busy. Listen to his podcast interview to learn more about his comedy background. Stevie Stix is a graduate of the School of Hard Knock Knocks Geelong course. 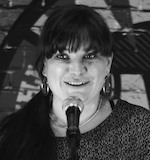 Stevie used the course to further polish her two years of stand-up comedy experience, and since graduating has performed in Warrnambool, Geelong, and Melbourne to audiences as large as 250. Stevie’s comedy is direct, somewhat shocking, and most importantly hilarious. For this reason, she was selected to be the middle bracket stand-up comedian at the January 2018 graduation. Stevie will also be sharing her journey with graduates during the five-evening course.